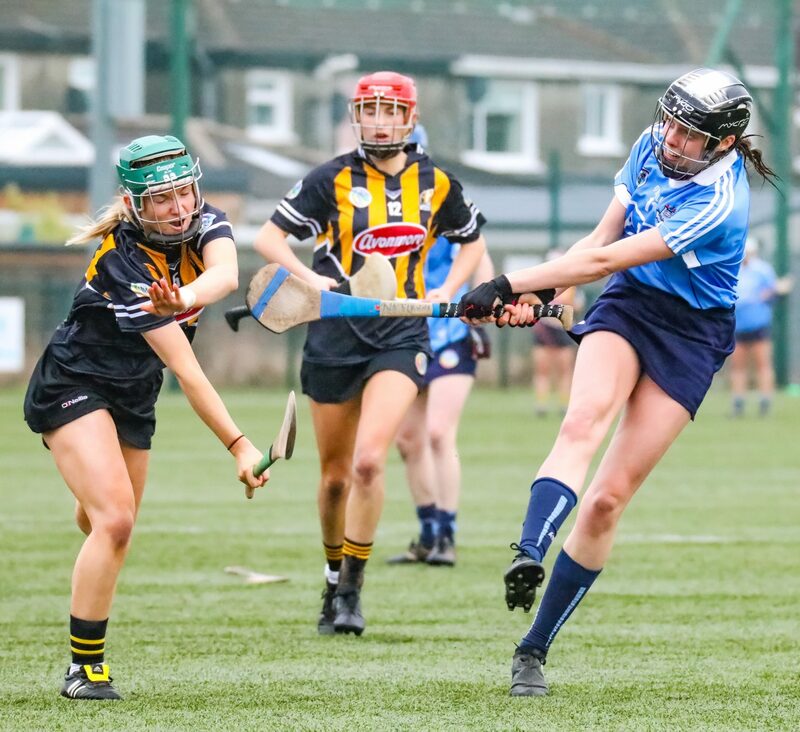 The second round Littlewoods Ireland Camogie Leagues Division 1 clash between Dublin and title holders Kilkenny was pencilled in to take place in Parnells GAA club in Coolock on Sunday afternoon. The heavy deluge which caused havoc with fixtures over the weekend also threatened to see the cancellation of Sunday’s game as the Parnells pitch was deemed unplayable on Saturday afternoon. But to avoid the game being called off both sides agreed to fulfill the fixture by playing the game on Parnells 3G pitch. Kilkenny arrived with a depleted squad due to a number of injuries and were also missing their Thomastown contingent who are involved in the club championship semi finals next weekend. 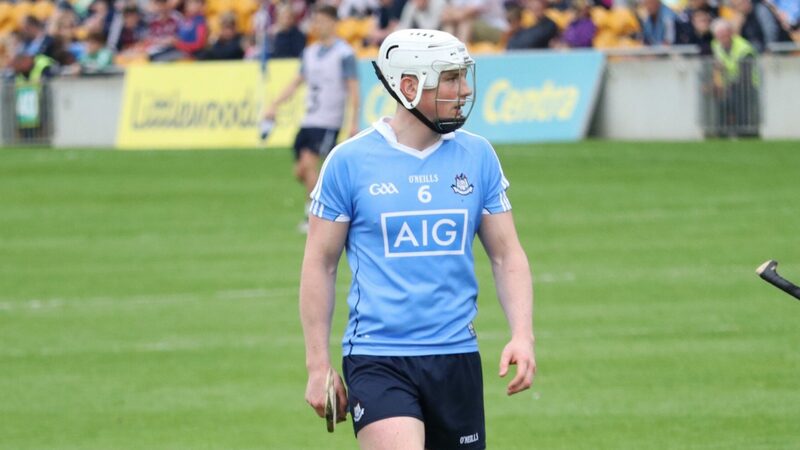 Although Dublin also had a number of injury concerns themselves it was felt that yesterday’s game may have been an opportunity for David Herity’s to claim a rare win over the Cats. 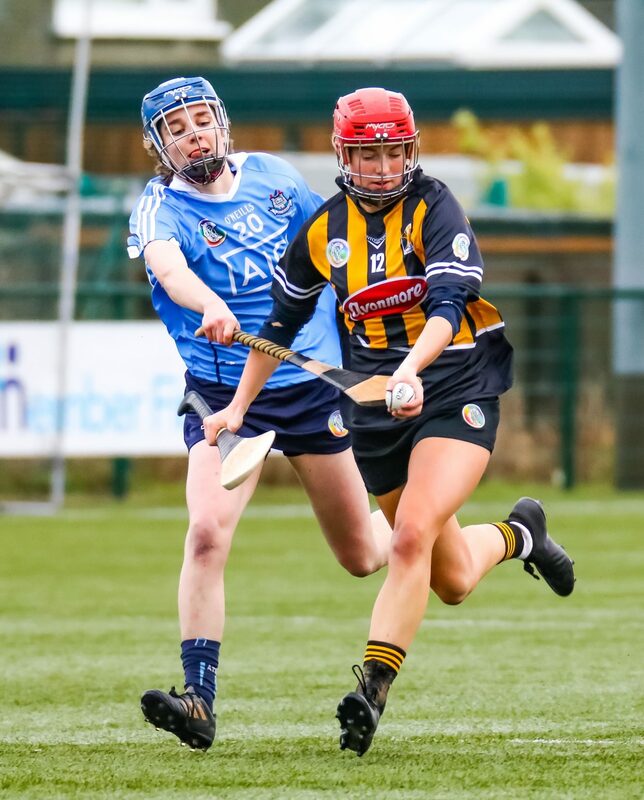 Kilkenny though dominated the opening 15 minutes and led by 0-06 to 0-01 thanks to points Danielle Morrissey, Anne Dalton and two apiece from Miriam Walsh and Katie Power with the only response from Dublin coming from the hurl of Eimear McCarthy. 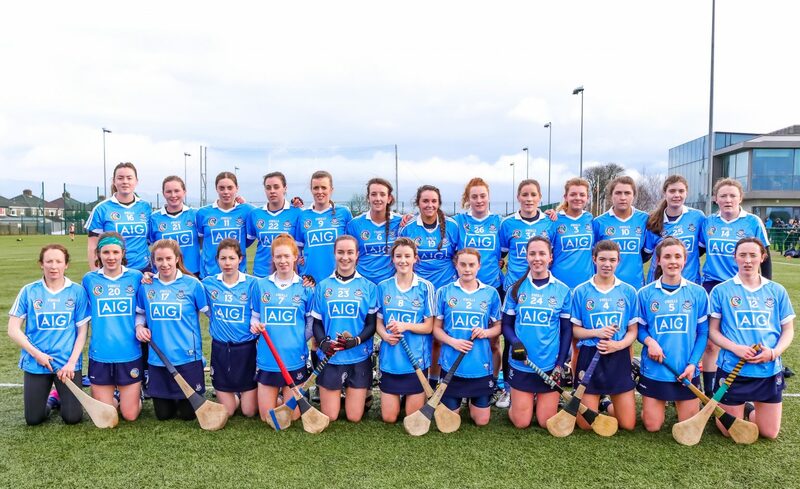 Dublin though settled and had their best spell of the game, a point by Roisin Baker in the 15th minute kick started their purple patch and moments later a goal from Zoe O’Donoghue after some great work from Doireann Mullany got the Dubs right back in the game. Further points followed from Siobhan Kehoe with a brace and Alex Griffin and with the short whistle fast approaching it looked like Dublin would take a lead with them into the break. But Kilkenny had the last say of the half and turned the two point deficit into a two point lead thanks to Aoife Doyle who hit 1-01 to leave the score 1-07 to 1-05 in the Cats favour at halftime. 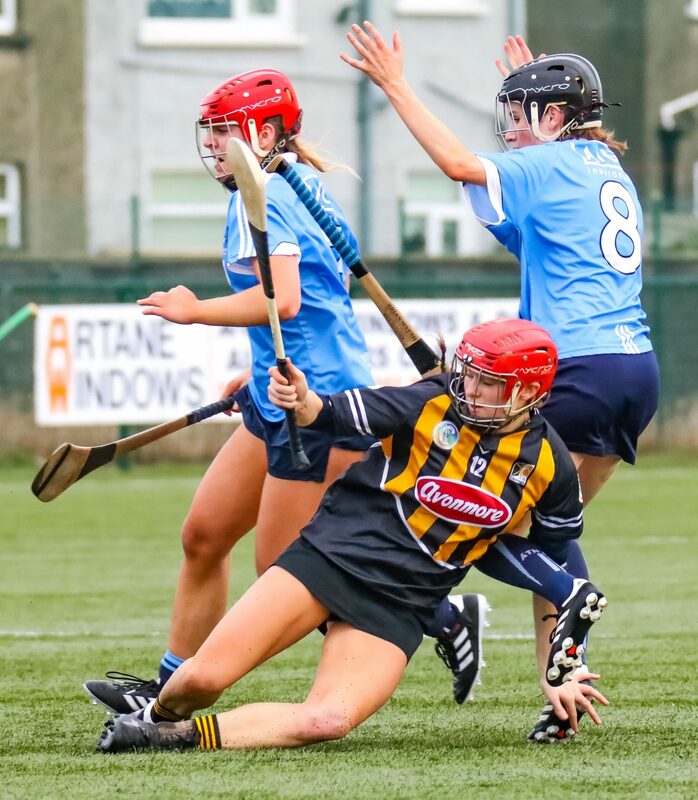 Dublin got the perfect start to the second half when Emma Flanagan pounced to palm the ball to the back of the Kilkenny net to give the girls in blue the lead again, but that was as good as it got for David Herity’s side as Kilkenny dominated the rest of the game. The girls from the Marble City blitz Dublin with an unanswered 2-08 with both goals scored by Julieann Malone. 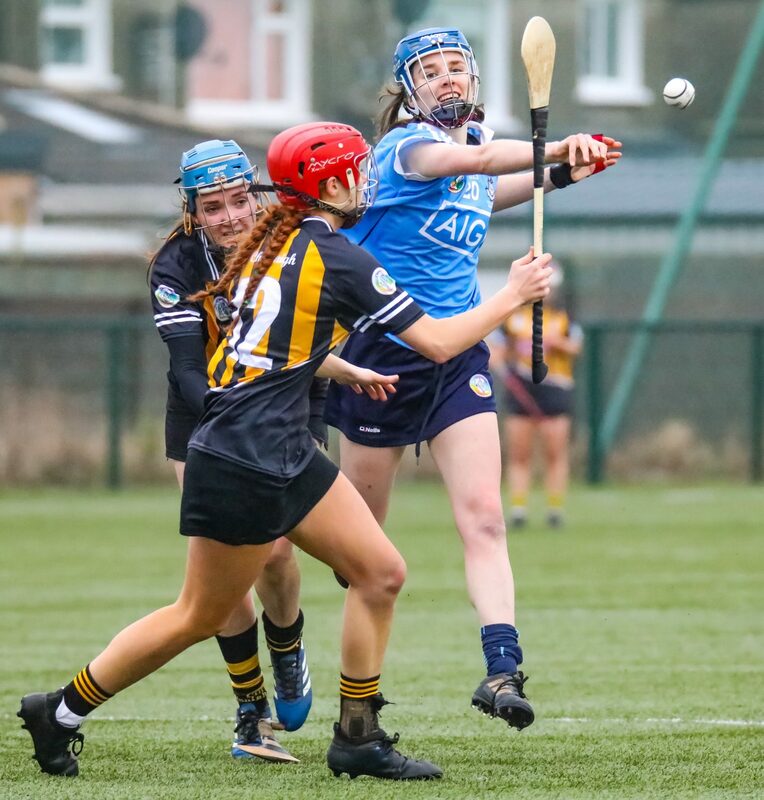 Points flowed from Danielle Morrissey with three well struck frees, Anne Dalton helped herself to a pair and Aoife Doyle and Miriam Walsh scored a point apiece. 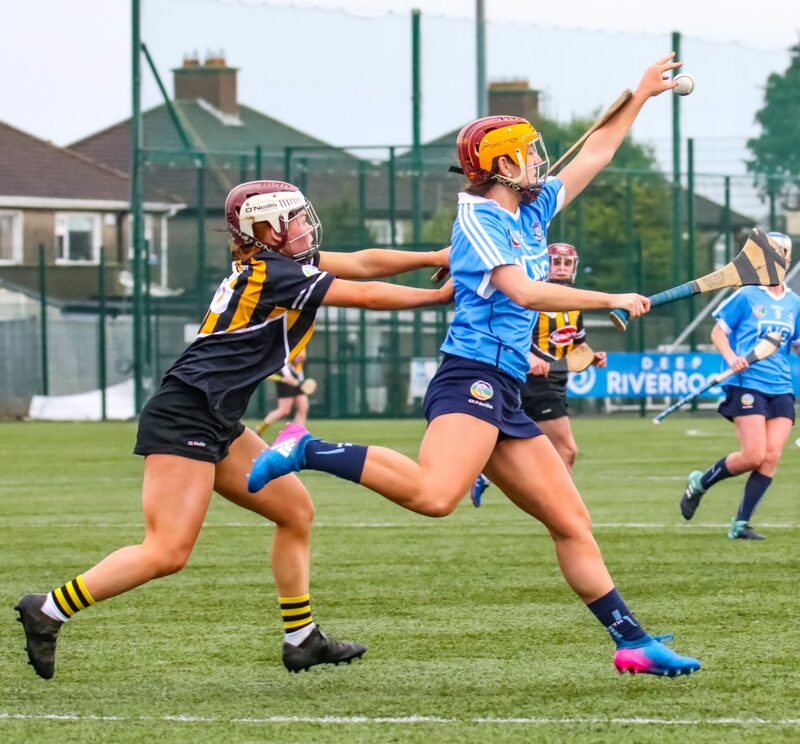 Dublin finally got their second score of the half with five minutes remaining, a long high ball was launched towards the edge of the square and as a number of players rose to contest the ball, Alex Griffin swung her hurl, made contact and directed the ball to the net. With game well and truly gone from Dublin’s grasp that score only served to put a gloss on the final scoreline and Kilkenny finished the game with the last two scores from Miriam Walsh and Danielle Morrissey with a point each. 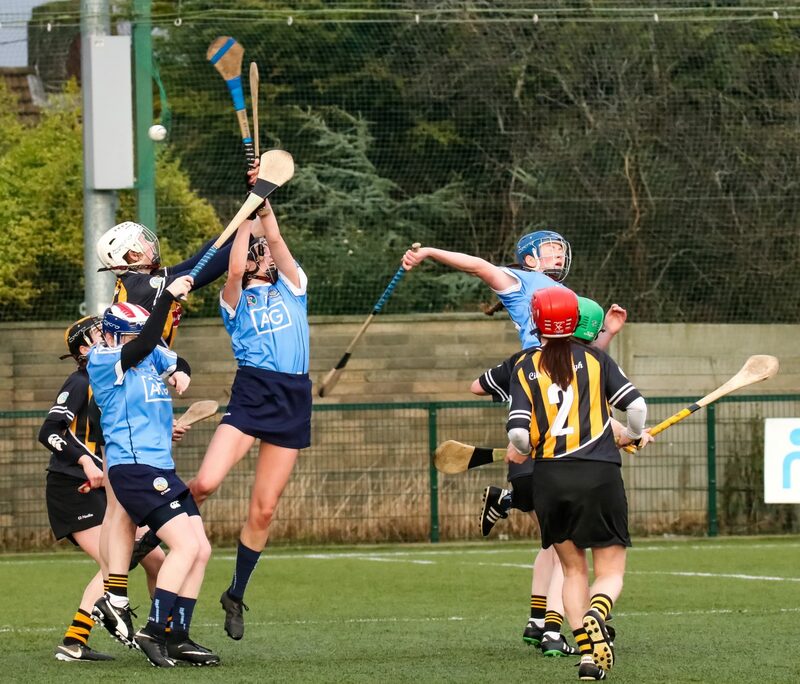 In the final minute Kilkenny were awarded a penalty but Anne Daltons shot was saved on the line by Grainne Quinn for a 45 which was subsequently missed. But it made no difference to the outcome of the game and Kilkenny ran out comfortable 12 point winners in the end. It was a disappointing second half from Dublin after a bright start and it will be back to the drawing board for the management and players with plenty of work to be done before their next league outing away to Meath on the 4th Of February.